We are excited to announce our 2015 Storycatcher Writing Workshop Faculty. For information about the costs, schedules and sessions, please visit the workshop menu at the top of the page. Anna Keesey is a graduate of Stanford University and the Iowa Writer’s Workshop. Her work has appeared in a number of journals and anthologies, including Best American Short Stories. She is the recipient of a National Endowment for the Arts Creative Writing Fellowship and has held residencies at MacDowell, Bread Loaf, Yaddo, and Provincetown. 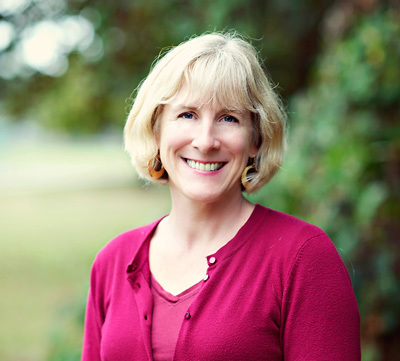 Keesey teaches English and creative writing at Linfield College in McMinnville, Oregon. Intermediate to Advanced Level. Writers will meet as a group in the morning for workshop focusing on peer editing, revision and shaping your narrative towards publication. In the afternoon each participant will meet with Anna Keesey for a thirty minute individualized consultation on a work of fiction already in progress. Participants will submit their writing in advance of the workshop. Space is limited and additional registration fee required. All Levels: this lecture will focus on the elements of literary fiction with an emphasis on writerly craft and technique. Should we listen to Ralph Waldo Emerson’s one-time admonishment to ‘make haste’? What exhortations from others can help us to write more, and write better? Sean Prentiss has lived in most parts of the United States–the East Coast, Florida, the Rocky Mountains, the Great Basin, the Pacific Northwest, the Midwest, and now New England. And wherever he has lived, writing and the power of stories has always been a part of his life. 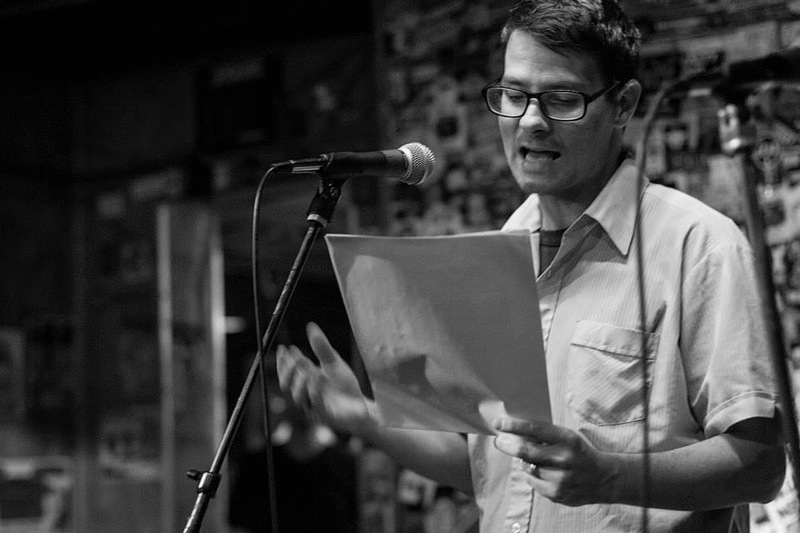 Sean is a writer who focuses on creative and environmental essays, poetry, a few short stories. He also writes craft essays concerning on creative nonfiction. He is the author of Finding Abbey: A Search for Edward Abbey and His Hidden Desert Grave (forthcoming Spring 2015 from University of New Mexico Press), the co-editor of an anthology on the craft of creative nonfiction, entitled The Far Edges of the Fourth Genre, and the co-author of Environmental and Nature Writer: A Craft Guide and Anthology (forthcoming 2016 from Bloomsbury Press). Sean also publishes magazine articles, and he is the creative editor for Backcountry Magazine. 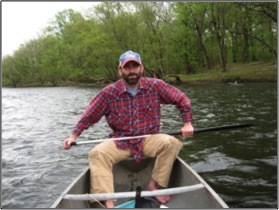 When he is not writing, traveling, canoeing, mountain biking, or drinking a dark beer, Sean is an assistant professor at Norwich University in Vermont. There he runs the Norwich University Writers Series and the Chameleon Literary Journal. Before Norwich, Sean has also worked as a trail builder with the Northwest Youth Corps in the Pacific Northwest, dishwashed in five states, and did about a million odd jobs ranging from demolish to construction to driving cars. He lives on a small lake in northern Vermont with his beautiful wife, Sarah. All Levels: This workshop will focus on ways to recognize, understand, and apply techniques involved in the production of memoir. All Levels: This outdoor workshop will examine techniques writers consider when addressing the environment, and issues relating to the environment, in their writing. ALISON STINE’s first YA novel Supervision will be released by HarperVoyager on April 9, 2015. She is also the author of three books of poetry: Wait (University of Wisconsin Press, 2011), Ohio Violence (University of North Texas Press, 2009), and Lot Of My Sister (The Kent State University Press, 2001). Her work has appeared in more than 90 publications including: The Nation, The Paris Review, The Kenyon Review, Tin House, and Poetry. Trained as a performer, Ali’s original stage plays and musicals have been produced at the Cleveland Playhouse, the University of Nebraska, La Habra Depot Theatre, and the Trilogy Theatre Group. She was a Wallace Stegner Fellow at Stanford University and received the Ruth Lilly Fellowship from the Poetry Foundation. Ali holds a B.A. from Denison University, an M.F.A. from the University of Maryland, and a Ph.D. from Ohio University. 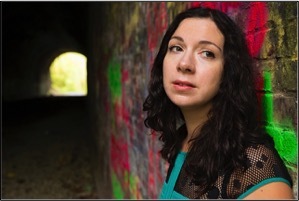 She has taught as the Emerging Writer at Gettysburg College, Visiting Assistant Professor at Grand Valley State University, and Postdoctoral Fellow at Ohio University, and is on faculty at the Reynolds Young Writers’ Workshop at Denison University. All Levels: This workshop will focus on ways character, voice, and imagery contribute to the writing of a successful story. All Levels: This workshop will focus on the various approaches involved in producing a successful young adult story. This past year Coughlin joined CSC’s English and Humanities department as an Assistant Professor of English. Prior to this Coughlin earned his bachelor’s degree in English from the University of Massachusetts Boston, his master’s degree in creative writing from the University of Idaho, and his Ph.D. from Ohio University in English with an emphasis in creative writing. While at Ohio University, Coughlin also served as Editor of the literary journal Quarter After Eight, a nationally recognized publication of innovative literature and commentary. All Levels: This workshop will discuss approaches to avoid writer’s block in the writing of poetry. The last day of the workshop is a FESTIVAL, open to the public, and set aside to celebrate the work of our participants, to promote writing and creativity in the region, and to highlight achievements of an important writer or figure associated with writing whose work echoes the spirit of Mari Sandoz. In a retrospective of his writing life, inspired by what he has called his “years of itinerancy,” Poe Ballantine will take us behind the scenes of representative stories and essays from various stages in his publishing career, sharing his struggles and successes in becoming a working writer, and the recurring theme of “place” and “home” in his life and his writing, particularly from the perspective of an often-times drifter and outsider. Poe will chart the evolution of his storytelling, reading selections of his writing and then explaining the connections he drew from the time and place the work was crafted—from his earliest short stories, essays and novels to his most recent work. Along the way, he will share his insights about process, the importance of the small press (breaking in), writing about the community you belong to, balancing family and career, and any other questions, problems, and concerns for the budding writer might seeking to find his or her place in the world. Poe Ballantine’s work has appeared in The Atlantic Monthly, regularly in The Sun Magazine, Kenyon Review, and The Coal City Review. His second novel, Decline of the Lawrence Welk Empire, won Foreword Magazine’s Book of the Year. The odd jobs, eccentric characters, boarding houses, buses, and beer that populate Ballantine’s work often draw comparisons to the life and work of Charles Bukowski and Jack Kerouac. In addition to garnering numerous award nominations including The Pushcart Prize and The Pen/O. Henry Prize, Ballantine’s work has been included in the 1998 Best American Short Story and 2006 Best American Essay anthologies. Most recently, his “Free Rent at the Totalitarian Hotel” was included in Best American Essays 2013. Graduate students and others who have writing classroom experience (either as a teacher, student or both), and whose work shows promise, may apply for the Emerging Writer Instructorship. The successful applicant will be honored as the “2015 Storycatcher Emerging Writer,” will have tuition waived for all sessions, including the advanced workshop, will attend all of the conference events for free, and will lead a workshop session of their design for the rest of the Storycatcher participants. A small stipend will be provided for their instruction and to help defray a portion of their travel expenses. See application for details. For more detailed information, check the workshop menu at the top of the page. General Workshop & Retreat Tuition: $150, which gains you access to all open workshops and special sessions over the three days. There is no deadline for General Registration, and you do not need to sign up for any specific sessions in advance. Students and Mari Sandoz Heritage Society Members Receive a 20% discount. A limited number of scholarships are available for student writers. See application for details. With 2015 Writer-In-Residence, Anna Keesey. Meeting a day before the general workshop, writers who have prose work (fiction or non-fiction) in progress and are interested in revising and refining their writing for publication will gather in a small writing community for one-on-one feedback with Anna Keesey. Space is limited to 8 writers, so early registration is encouraged. Graduate students and others who have writing classroom experience (either as a teacher, student or both), and whose work shows promise, may apply for the Emerging Writer Instructorship. The successful applicant will be honored as the “2015 Mari Sandoz Emerging Writer,” will have tuition waived for all sessions, including the advanced workshop, will attend all of the conference events for free, and will lead a workshop session of their design for the rest of the Storycatcher participants. A small stipend will be provided for their instruction and to help defray a portion of their travel expenses. See application for details. Affordable lodging and dining options are available. Contact us for further details.